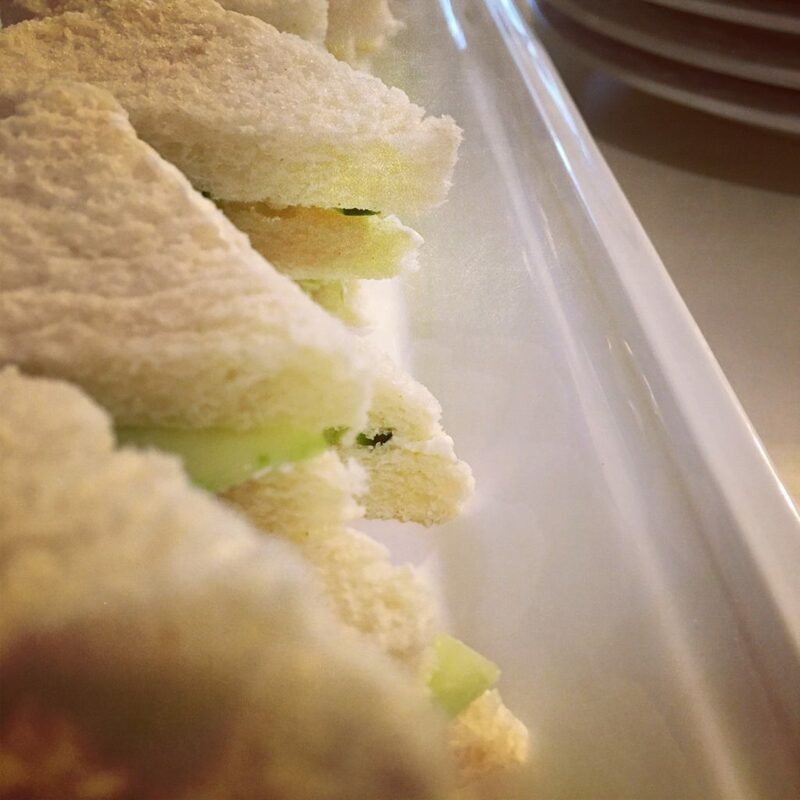 If you’ve ever been to England and enjoyed a proper tea, you know that cucumber cream cheese sandwiches make a regular appearance on the savory table. Every once in a while, I get a craving for these simple, lovely little sandwich bites. They go equally well with iced sweet tea as with hot tea, so they very easily make the translation from British high tea to Southern light luncheon. 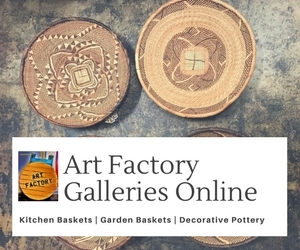 Serve them for your next card party, ladies’ lunch or Mah Jongg night. If you have extra dill-cream cheese, it’s great on a pita or bagel for another week, too. 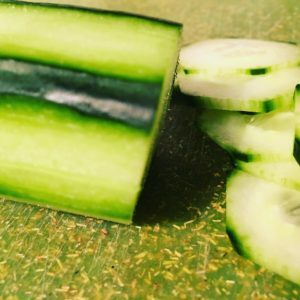 The key to the perfect cucumber cream cheese sandwich is in the bread. 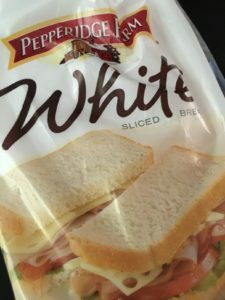 I’ve found that the best is Pepperidge Farm white bread, with the crusts carefully cut off. A dense homemade white bread would be fine as well, but if it is too airy, it won’t hold up to the cucumbers, which are actually quite heavy. 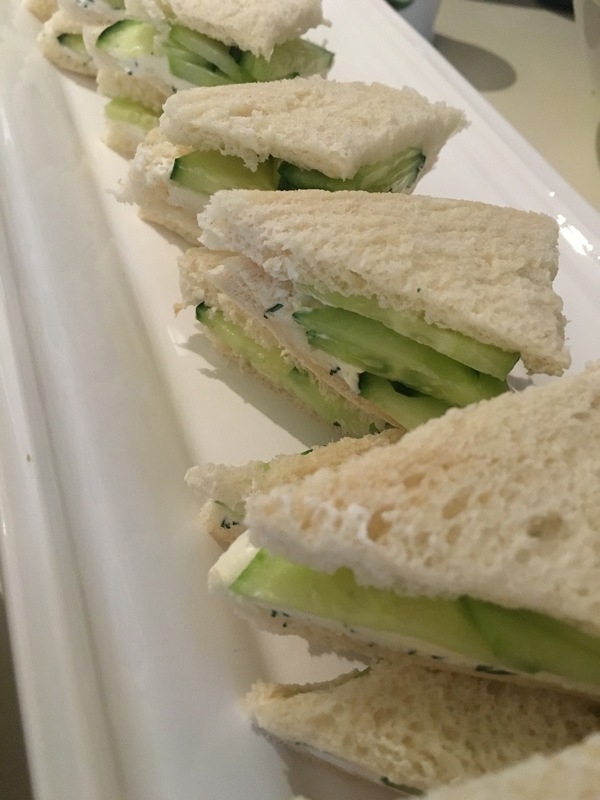 Be sure to use seedless English cucumbers, too, they are more expensive, but infinitely better in this fancy little tea sandwich. 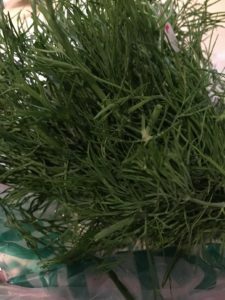 Of course, fresh dill is the only way to go – and you will find that it’s simple to snip into tiny pieces with your kitchen scissors. 1. Snip the fresh dill into fine pieces using kitchen scissors. 2. 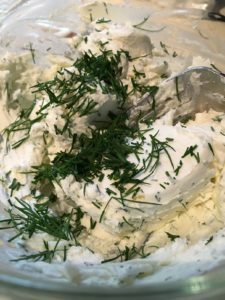 Combine softened (room temp) cream cheese with the dill, mixing well. 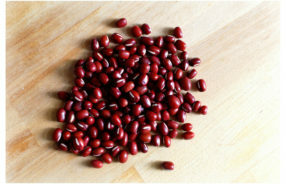 in "adzuki beans, beans, burgers, sandwiches, vegan, vegan recipes"
I also find myself craving these finger sannies, but as with almost everything the English put on bread, they also have a thin spread of quality butter.